Do you want the thickest lawn and healthiest plants possible? Have you gone to the garden store and been overwhelmed by the variety and types of fertilizer available? 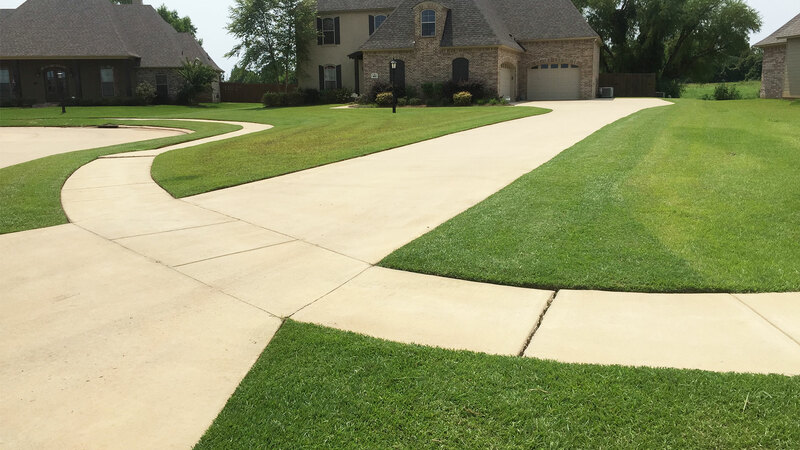 LA Custom Lawn LLC in Benton can help you make smart choices for your lawn and garden so it can flourish. Fertilizer is not plant food even though that's often stated on the packaging. Fertilizers are concentrations of elements which, when added to the soil or water, are then available for plants to use and make their own food. When to fertilize, with what and how are commons questions. It is important to look at the overall scheme of things in order to make the proper decisions on these questions. 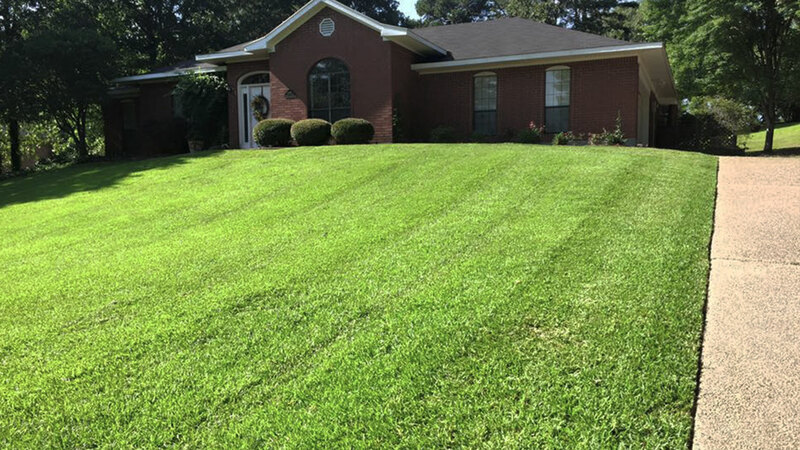 LA Custom Lawn LLC will assess your Benton property and make a plan for fertilizing all your plants and lawn depending on their individual needs. 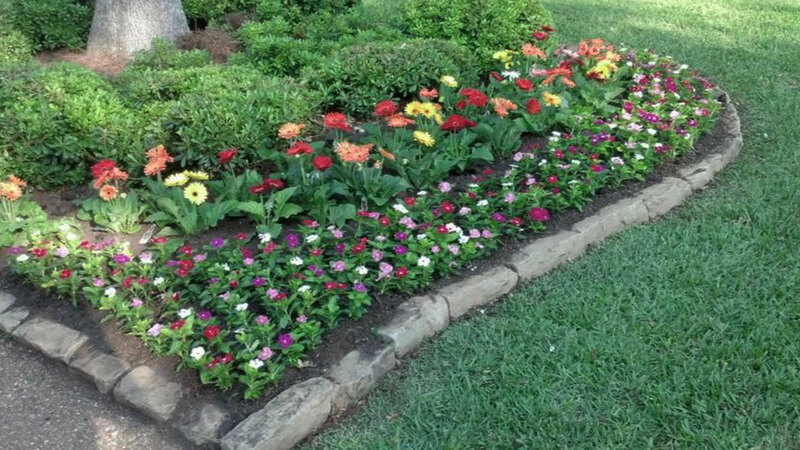 Proper fertilization is important to ensure the beauty and health of your Benton garden or lawn. 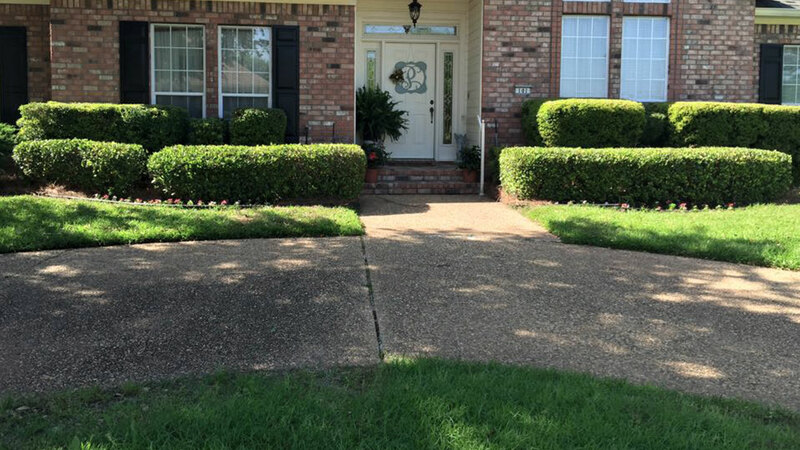 We protect your investment by employing trained professionals to take care of your property and at some of the most competitive prices, you are bound to be thrilled as a result of contracting LA Custom Lawn LLC! Contact us today.